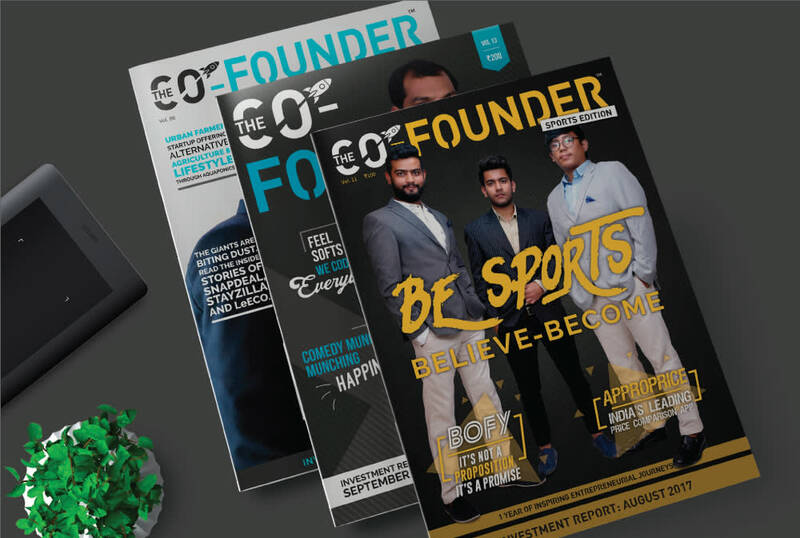 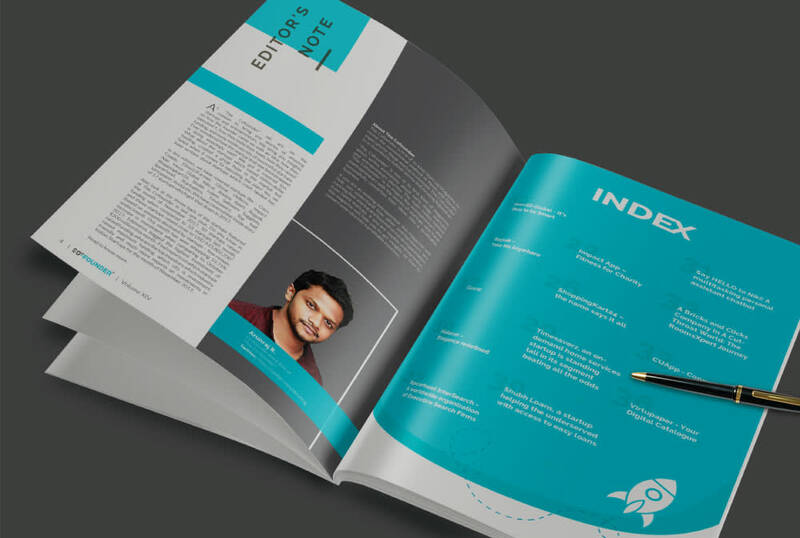 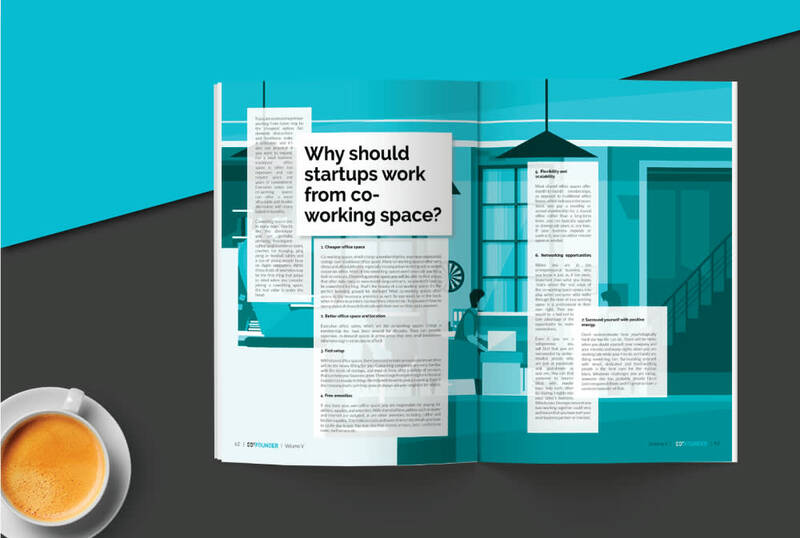 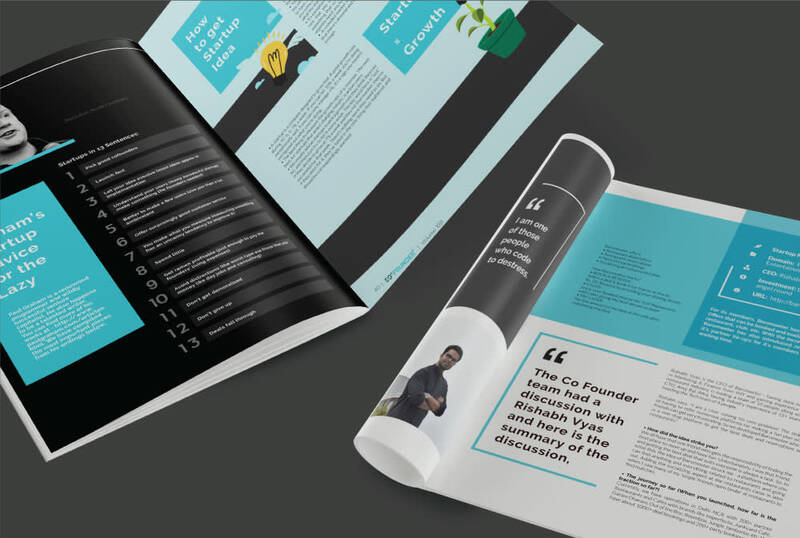 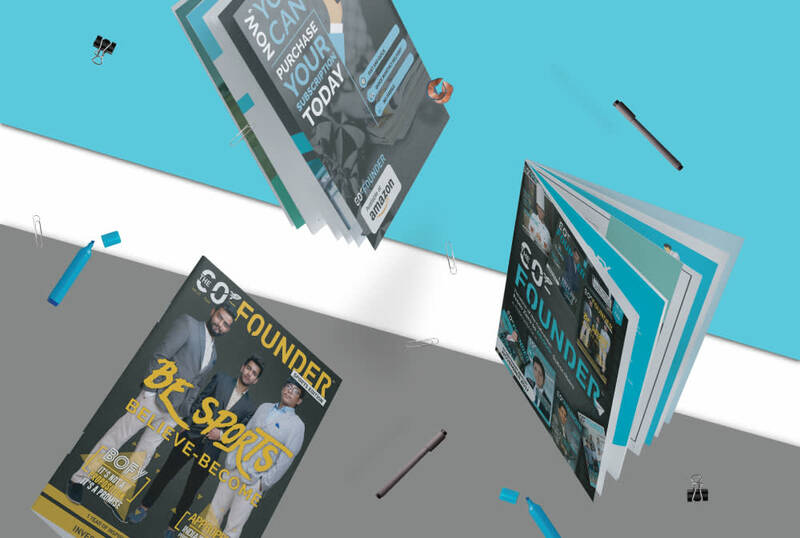 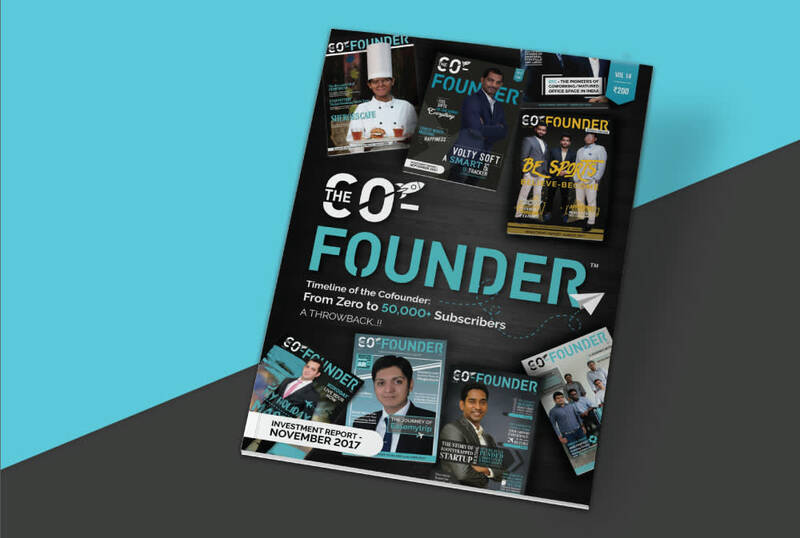 The Co-founder is India's First Startup Print Media Magazine. 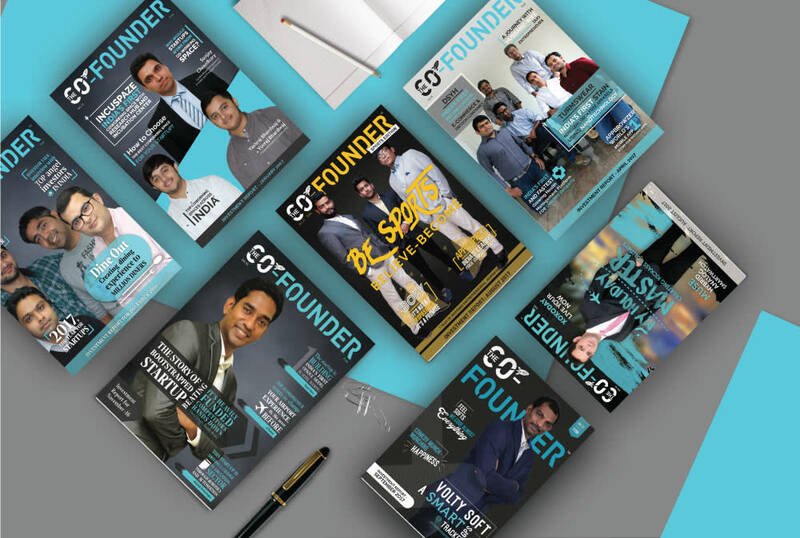 They write about the journey of successful startups, stories of Entrepreneurs who failed or excelled, tips Startups and basically any news that caters to the Startup Industry of the Indian Market. 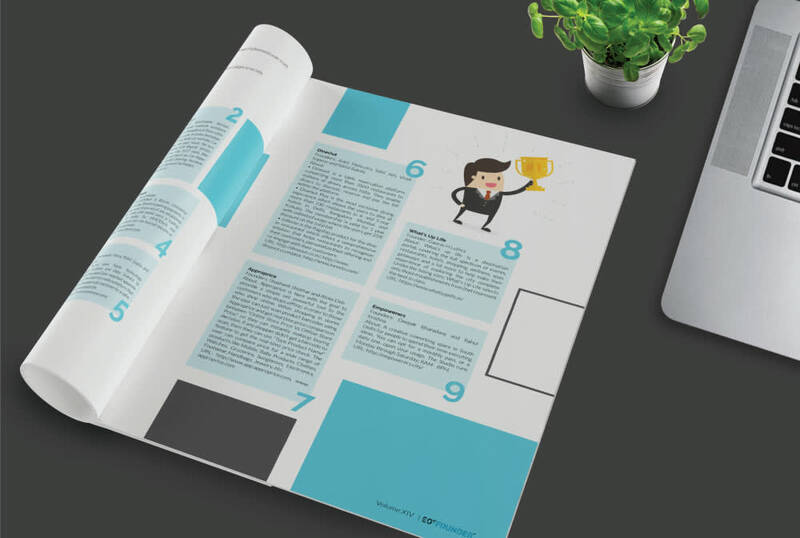 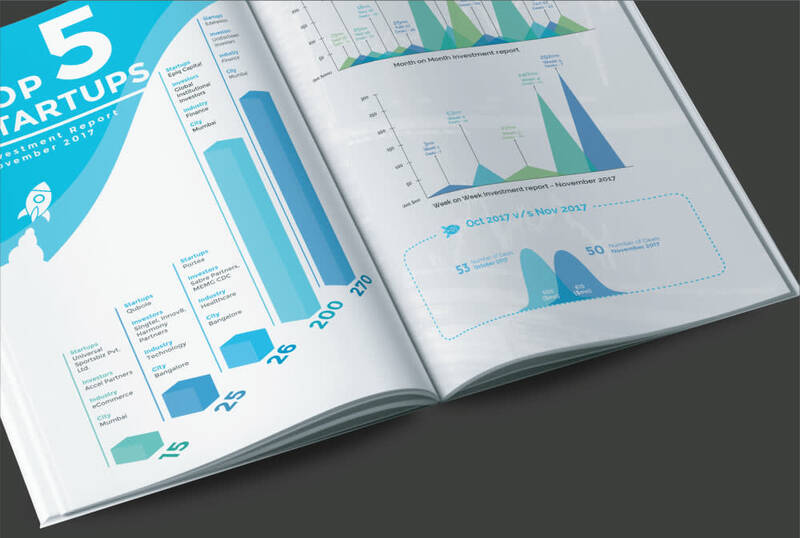 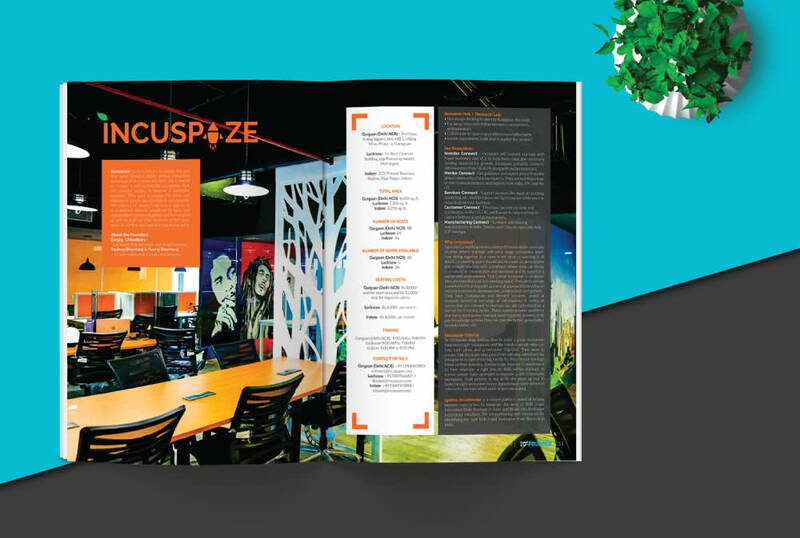 Our task was to create the branding and publication design for their magazine.